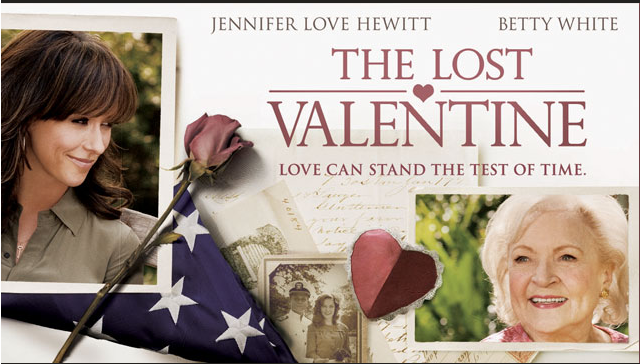 “The Lost Valentine” showing at Movie Night! Couples are welcome to renew their wedding vows following the movie! Come for worship at 5pm and dinner in the Social Hall at 6pm.